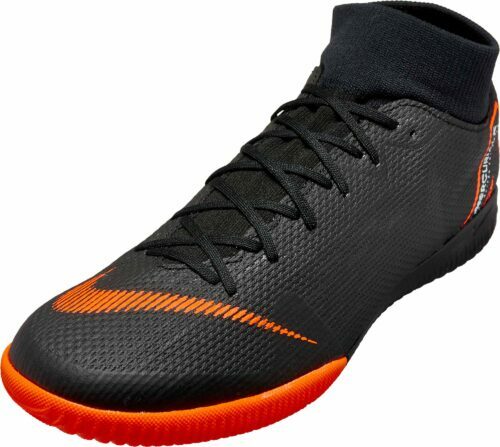 Nike MercurialXThere’s only one way to get in the swing of things if you’re a speedy soccer player who wants to master the small-sided game. 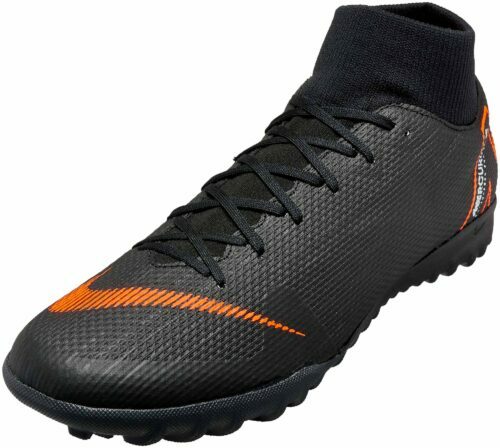 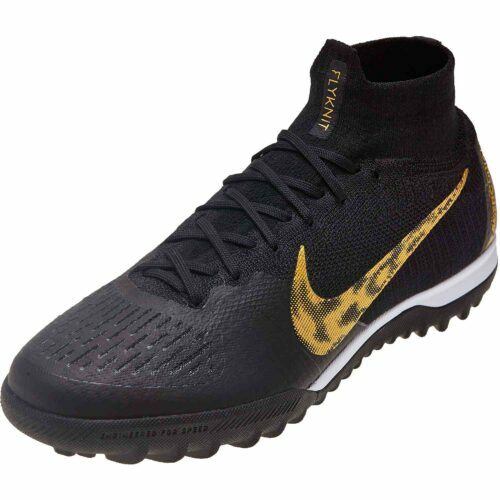 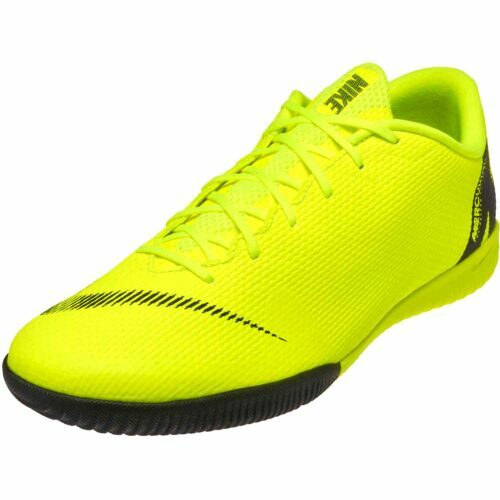 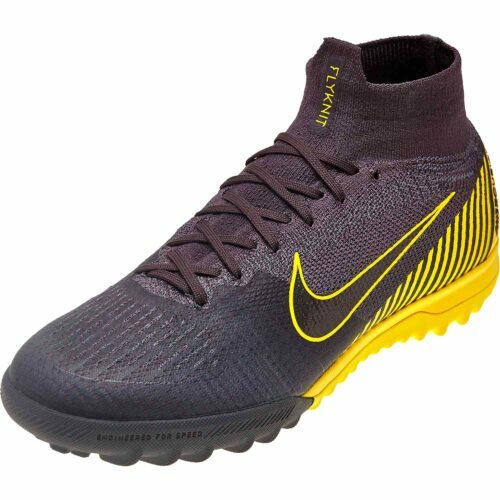 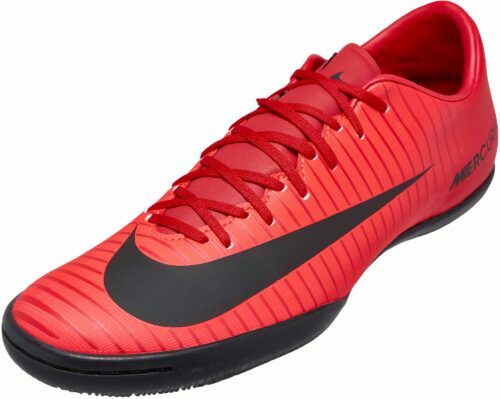 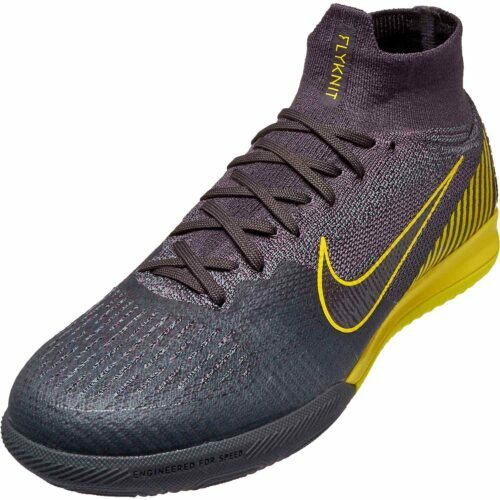 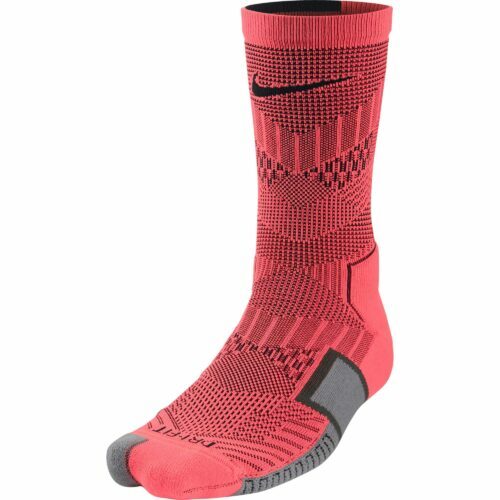 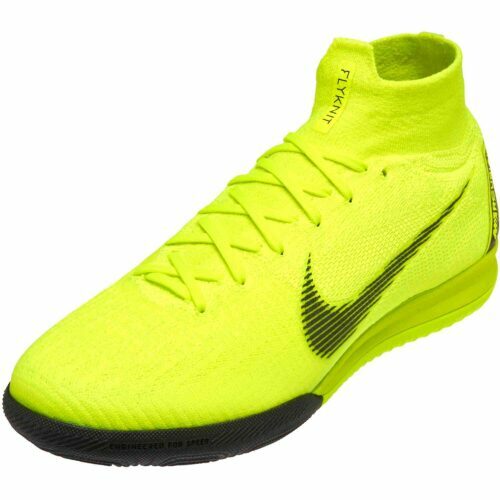 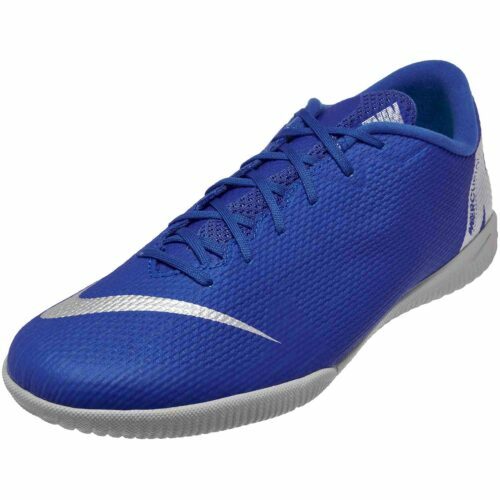 The explosive speed of the Nike Mercurial Superfly silo is found in this shoe, remixed for the small-sided surface. 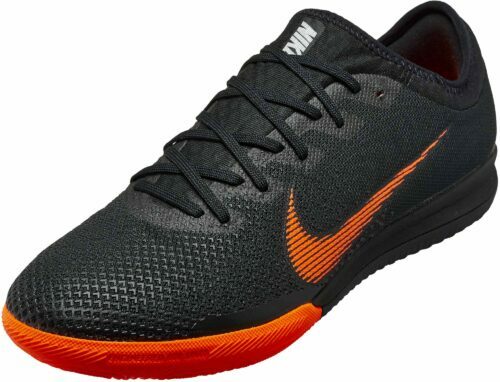 Nike’s Max Blau says these shoes are the result of lots of research with small-sided players around the world who have always wanted a shoe that offers the same performance as SG and FG shoes but with colors and outsoles unique to the five-a-side game. 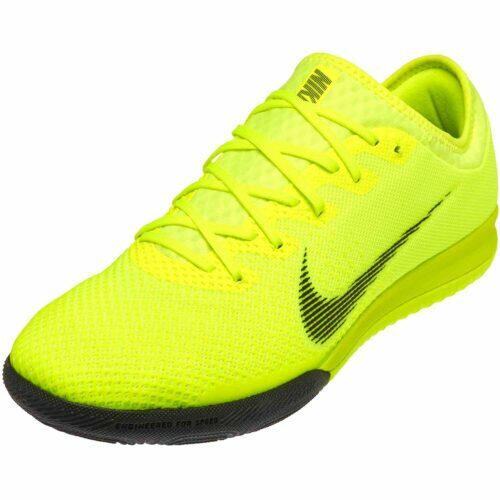 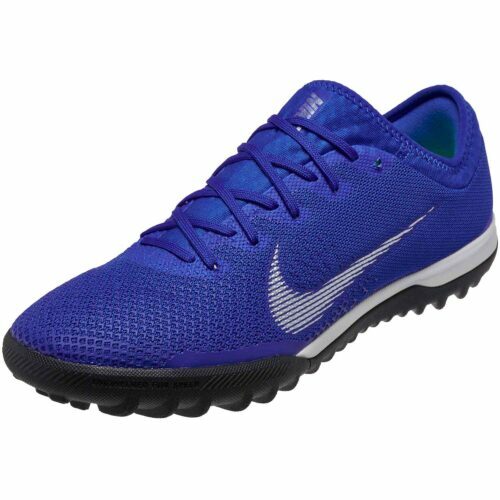 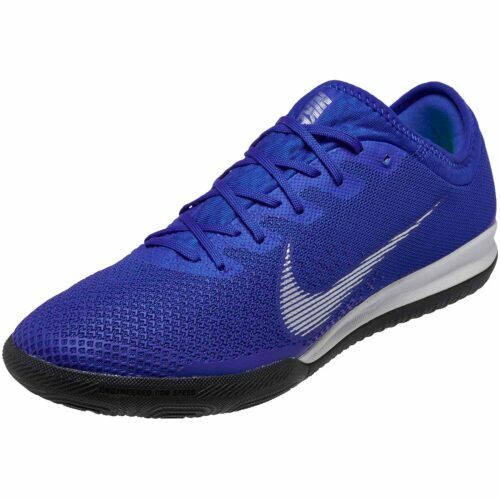 The low-profile Phylon cushioning you find in these shoes is exquisite. 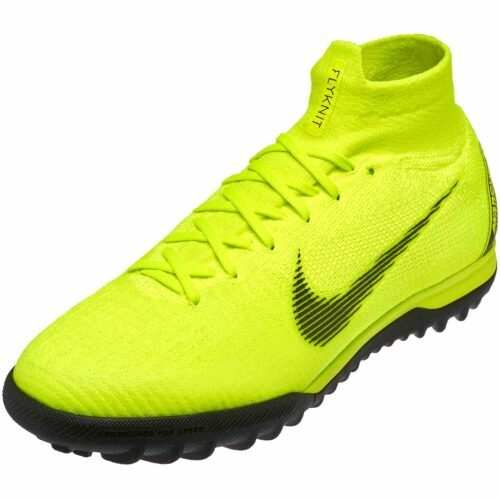 Take a look at them, whether court, street or turf, you’re covered, find yours now.